Anxiety disorders are one of the most common disorders in the United States. One in four adults will develop an anxiety disorder in their lifetime. Today, with the growing amount of stress applied onto the world, more and more children and young adults are developing at least one of the many different types of anxiety. One major show is connecting with their audience by exhibiting how ordinary people can cope and survive through major life struggles, such as anxiety. 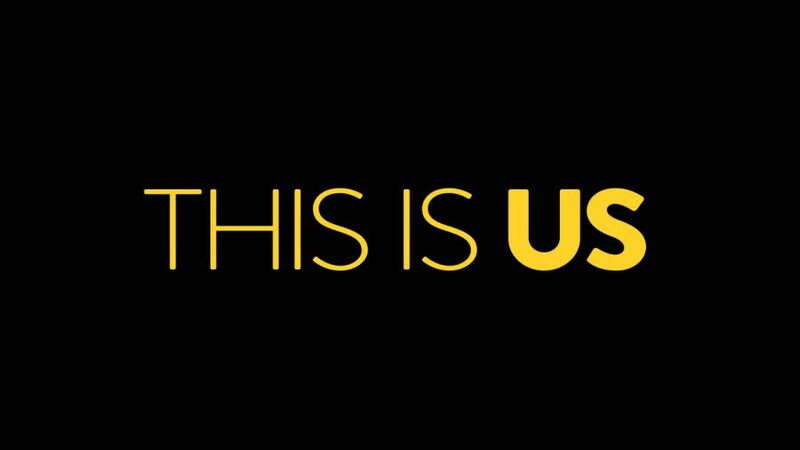 “This Is Us,” an Emmy winning family drama that premiered last year on NBC, shines a light on the true identity of anxiety and panic attacks along with other battles and hardships. The show is based around the Pearson family: Rebecca and Jack, along with their three children, Kevin, Kate, and Randall. The show reviews the years of the family’s growth from past to present, through their happiest and lowest moments. The Pearsons had just found out that one of their babies didn’t make it through, yet their other two children were healthy babies. Later that day, while going to visit their children in the nursery, they saw another newborn that was put right next to their twins. Jack believed that it was a sign that the couple was meant to have three children. The staff told them that the other newborn was found alone, outside of a fire station, and the Pearson family decided to welcome another newborn, Randall, to their life. Throughout the seasons, the show displays clips of Kate, Kevin, and Randall as little kids to their teenage years. Later in the first season, the audience started to be introduced to a previously unexplored version of Randall when they began to show him having panic attacks and dealing with anxiety. With the comfort of his father and brother, they help him during this troubling stage of his life. This NBC show shocked their audience with Randall’s struggle with his own anxiety. As a teen, lots of stress would cause him to start breathing heavily, as the camera would focus on him and blur out all of his surroundings, just as how real panic attacks feel for many people. His hands would start to shake and you could hear his heartbeat rising. “This was a pretty accurate portrayal. When you’re experiencing a panic attack, it can feel like you’re dying or losing your mind. The blurring of his vision gave the feeling of detachment or unreality,” said Dr. Murrough, who told Health his review of the “This Is Us” scene. People took to social media after the revealing episode was released to express their feelings about the intense episode, and all that was there was a sense of pride. Many people tagged the show’s Twitter and shared their own stories of battling their own anxiety. Many people don’t realize the extent of anxiety and panic attacks. With the help of the show, regular viewers were able to explore the depths of anxiety and learn about how it easily affects people in the present world.